We care more than enough to bring you the best! 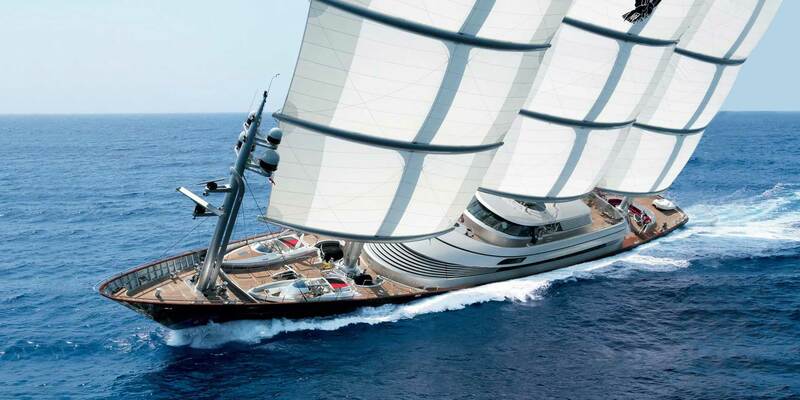 Greece has a long history in yachting and Greeks, traditionally, know how to outperform in maintaining their yachts. They cruise in more than 3.000 islands in the Aegean and Ionian Sea with their yacht. 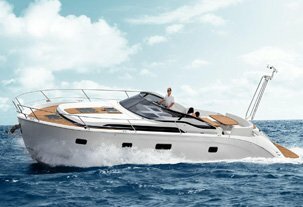 We, in Alvea Yachts, know in depth the Greek market. 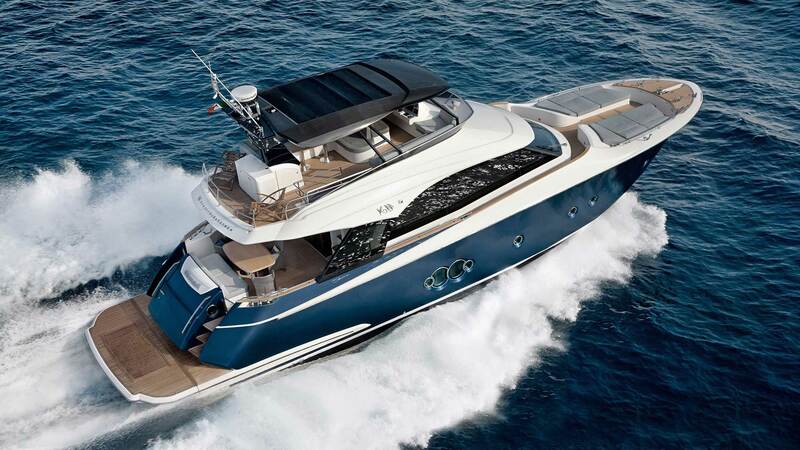 Our aim is to keep a wide range of selected used yachts, that suit to the needs of diversified yacht enthusiasts. Our clients, both buyers and sellers, are coming from more than 40 countries, trusting our friendly but professional approach. 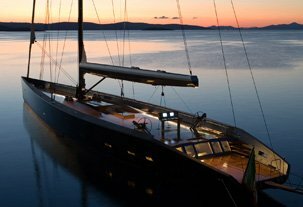 At Alvea Yachts we put our clients at the heart of everything we do. 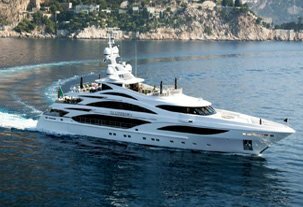 Discover our yacht portfolio and professional services provided. You are welcome to visit Greece for finding the yacht of your dreams! And we are here to support you in making the right choice! 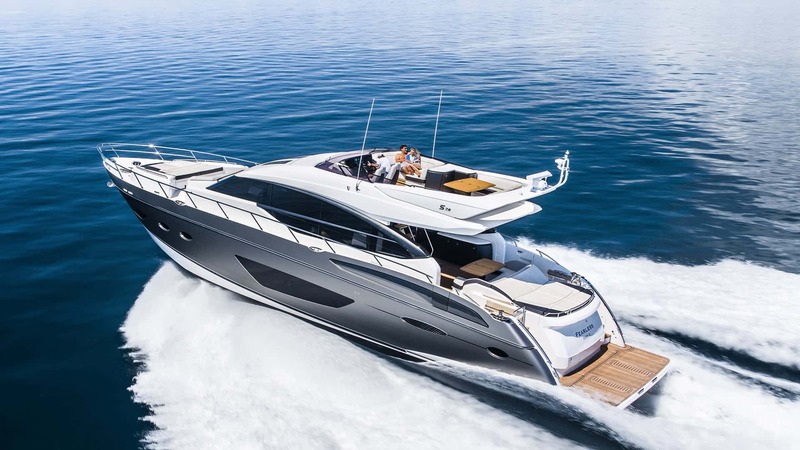 We believe that you should not only come to purchase your next yacht, but you should get some days off and plan to enjoy what Greece can offer you. You can ask us where to go, with your family and friends, what to see and how to get the most of the Greek history and tradition! We continually strive for excellence and improvement. We are fully committed to act in the best interests of our customers. Everything we do is directed toward building long-term relationships. We act with honesty and ethics providing high quality professional services to our clients. We strive to understand our clients’ objectives and assist them on how these can be achieved. 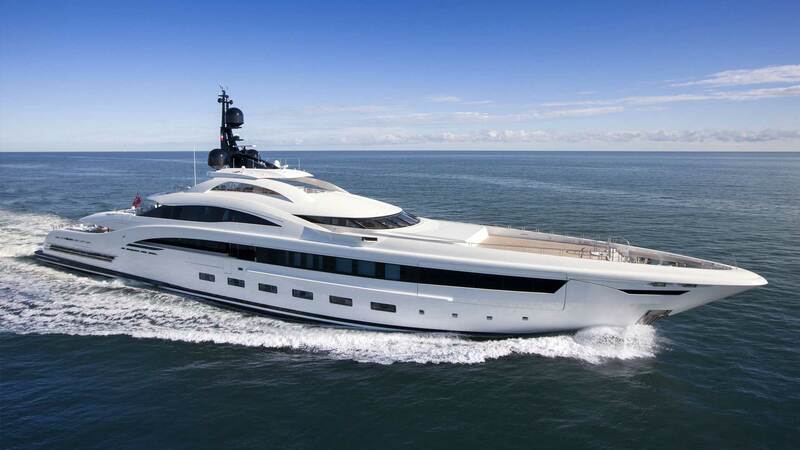 Every yacht’s buying transaction is not the same. Our aim is to provide you with most accurate answers to your enquiries before and during the purchase transaction.